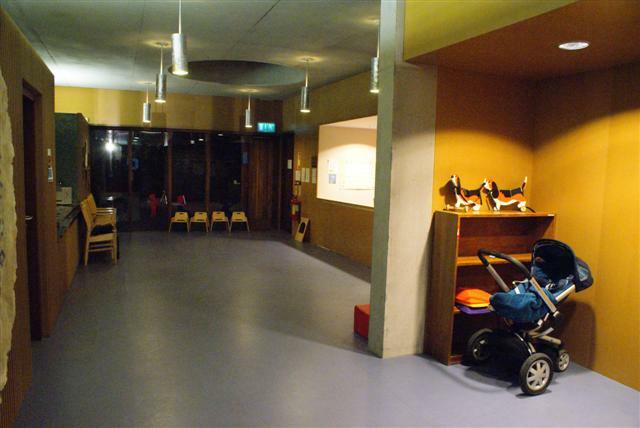 The community playschool/creche and has been established for over 30 years and changed its name to Daisy Days when the community centre reopened. 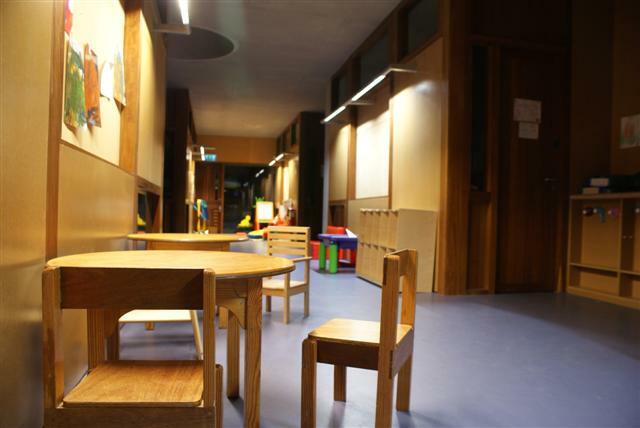 The playschool/creche has state of the art facilities including gardens/play areas and provides care for up to 65 children (preschool) on a full time and sessional basis. Daisy Days has 14 fully trained staff who create a very friendly, safe and professional atmosphere for the children. If you require further information please contact the centre reception on the below details.